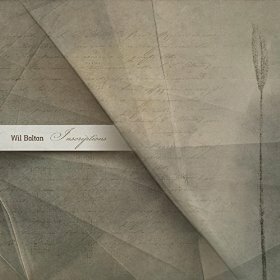 You are currently browsing the archives for the Vital Albums category. I’ve been listening a lot to Porya Hatami recently, and it has been a delightful experience. It all started with a bandcamp sale by the Flaming Pines label to celebrate their third anniversary – a different album was offered for free download every two days. 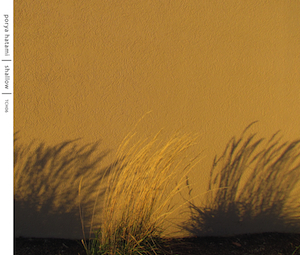 That drew my attention to their wonderful Birds of a Feather 3″ CD series, and to the first in that series, The Black Woodpecker by Porya Hatami, and that led me to his impressive new CD on Tench, which I will review below. But first a few words about The Black Woodpecker, since that was the piece that tuned my ear to Hatami’s sounds. 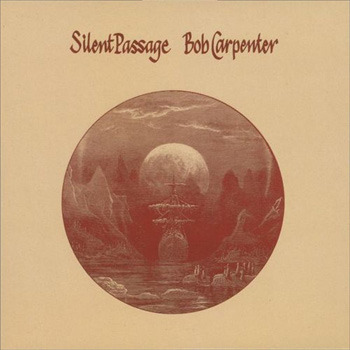 Silent Passage – Bob Carpenter, Warner Reprise 1975 (re-issue 1984 by Stony Plain Records, and 2007 by Riverman Music) “Bob still lives within all who hear his unforgettable Silent Passage.” – Ed Ochs, former music editor for Billboard Magazine (from Rising Storm). NOTE: This article has been revised to correct artist and track names. It appears that the tags on the author’s copy were incorrect and inverted these items. Music is Good regrets this error. As with most blogs Music is Good’s Blogroll is where we advertise some of our favorite internet outposts. Unlike some blogs, however, not all of the links there are technically blogs. One of the non-blog sites listed on our Blogroll is Kickstarter.com (if you’re not familiar with Kickstarter, I strongly encourage you to check it out). 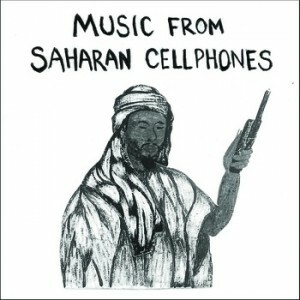 On September 22, I was looking for interesting projects on Kickstarter and stumbled upon Music from Saharan Cellphones, “a compilation of music collected from memory cards of cellular phones in the Sahara desert.” Apparently, in West Africa folks use their cellphones to house their music collections (which are often tracks that are otherwise unreleased) and they swap songs via Bluetooth transfers. 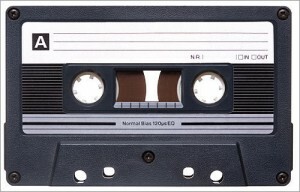 In 2010, Christopher Kirkley, the man behind Music from Saharan Cellphones, brought a bunch of these tracks back to the States and released some on cassettes that were soon ripped to the internet and widely spread. I was an easy recruit. I stumbled across a new label called Wist Rec and one of its early projects, the Book Report Series. The series consists of releases of music inspired by literary works selected from among the Penguin Mini Modern Classics. Each release takes the form of a 3” CDR attached to a copy of the book upon which it was based. A translucent dustjacket mingles the names of musician and author. This combination of book and music is, according to the Wist Rec site, intended to “allow one to glean new, immediate connections between differing art forms,” and each release is limited to 100 copies. This was already intriguing. Add the twin facts that one of the works chosen was a short story by H.G. Wells that I remembered particularly admiring some years ago, and that the artist who would be covering this work was one already responsible for well over 200 tracks in my music library, and it was an easy decision to order The Door in the Wall by offthesky. 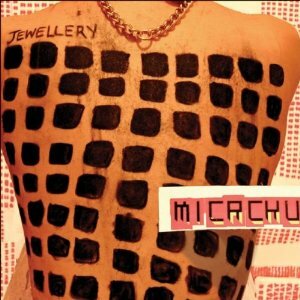 If the phrase “avant-pop” wasn’t already claimed, it would need to be created to describe Micachu and the Shapes. On their 2009 debut, and thus far only studio full length, Mica Levi and her bandmates Marc Pell and Raisa Khan (who both joined Levi in the middle of recording Jewellery, hence the crediting of only some tracks to Micachu and the Shapes) create a sound that can only be described as a cacophony of sounds and genres. The noise made by the band can be harsh and dissonant, but somehow the songs still manage to have pop hooks and to be quite catchy. “People were more interested back then than today in this serious electronic music” comments former Kraftwerk member Klaus Röder in an interview for the recent documentary film Kraftwerk and the Electronic Revolution. “Yes, people today are interested in techno and so on, but I’ve had the feeling…that no one knows that it exists, the serious or so-called serious electronic music.” He may have a point – I’m guessing that most of the crowds at Germany’s famous “Love Parade” were not thinking “Ah, Stockhausen!” when they geared up to party. But the opposition of “techno” and “serious” is a little too easy. Alva Noto (the main recording alias of German electronic artist Carsten Nicolai) is one of the more significant reasons why.